Three white Chicago greats in one band. This is another project that was jointly conceived by Groove Now and the musicians. Together, Corey Dennison, Dave Specter, and Andrew Duncanson represent the new sound of Chicago. 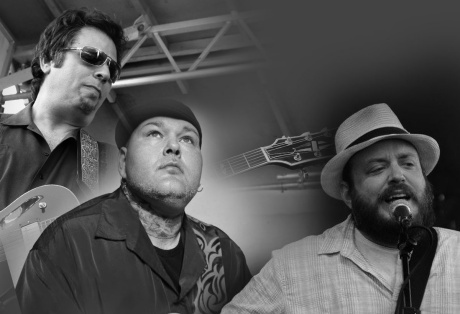 Formed in 2013, The Corey Dennison Band has become a favorite attraction at Chicago blues venues, including twice-weekly appearances at Kingston Mines. Led by Dennison’s soulful voice and muscular guitar, the band released their self-titled studio debut for the legendary Delmark Records in 2016 after honing 13 original songs night after night on the bandstand. Critics and radio polls responded favorably as the album garnered glowing reviews and constant worldwide airplay, netting chart positions on the Roots Music and Living Blues Radio Reports. Nominations followed suit, with a nod for ‘Best Emerging Artist’ from the Blues Music Awards, a pair from Blues Blast Magazine, and Grammy balloting. Guitarist, bandleader, and producer Dave Specter is the best known of the three. He has been performing regularly since 1985 and has earned an international reputation as one of the premier musicians on the Chicago blues scene. He has released more than 10 records under his own name and has played on countless records of other artists, including Tad Robinson and Steve Freund. 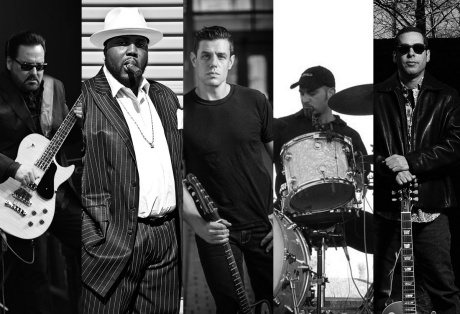 Andrew Duncanson is the mastermind, guitarist, and singer of the mind-blowing band, The Kilborn Alley Blues Band – maybe the best-kept secret in modern blues. 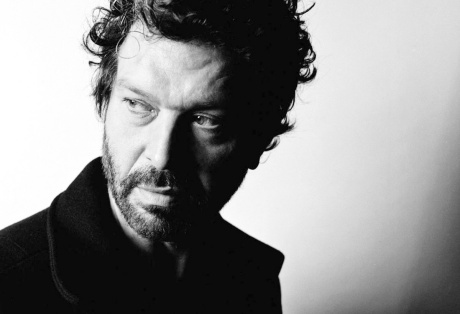 The band has released six fantastic CDs – four of them on the label of Nick Moss. Besides his guitar work, Duncanson has one of the best voices in blues and soul. Even great singers like Curtis Salgado or Chicago blues mates like Nick Moss hold Duncanson in the highest esteem. The three protagonists are backed by Gerry Hundt (guitars, vocals) who was nominated for ‘Best Instrumentalist’ at the Blues Music Awards in 2008, 2009, 2010, & 2011, Joel Baer on bass, and Aaron Whittier on drums.